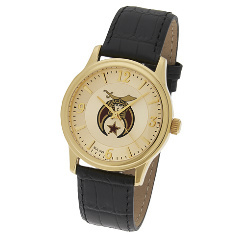 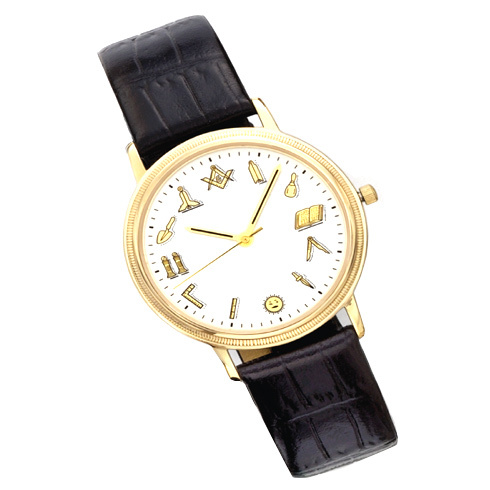 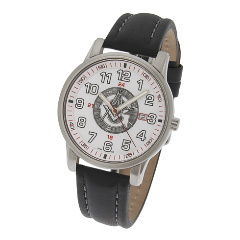 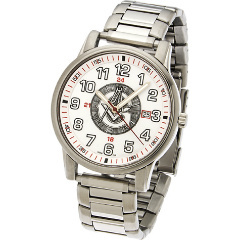 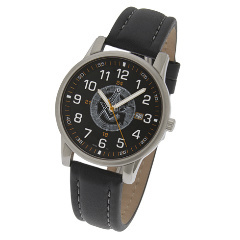 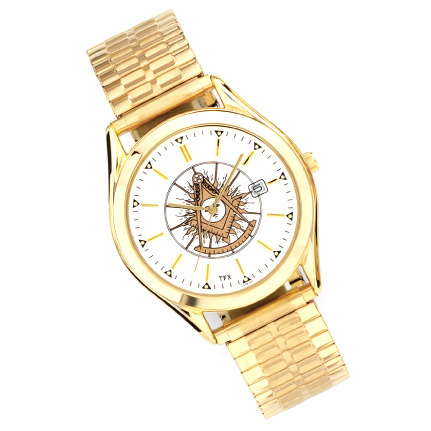 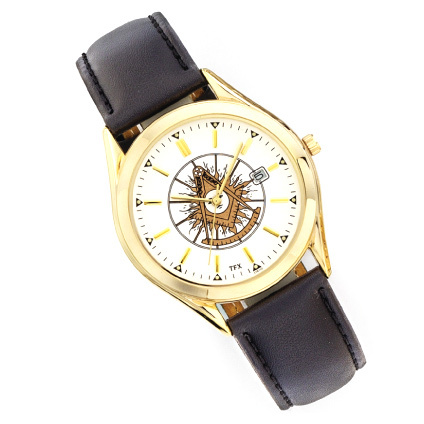 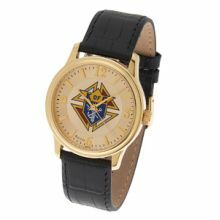 To purchase a watch, just click on the Buy Now button. 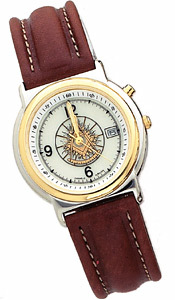 Watches normally take 2-3 business days to ship. 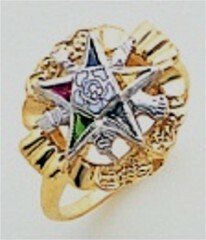 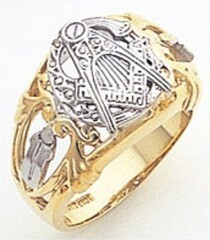 Can't decide what to give him or her for Christmas, Father's Day, Valentines Day or birthday? 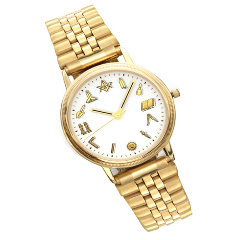 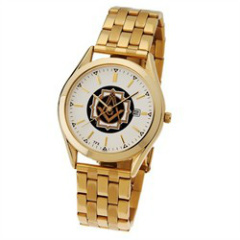 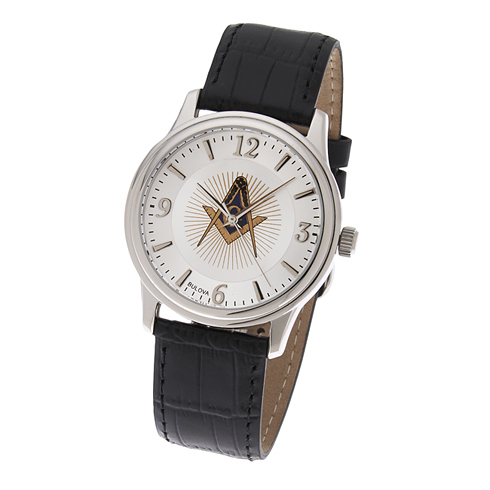 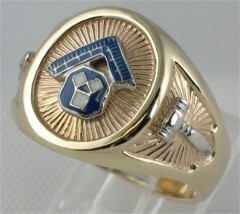 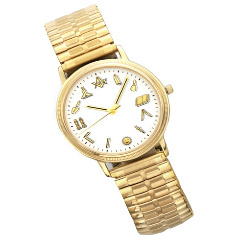 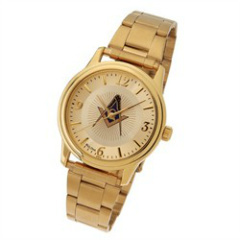 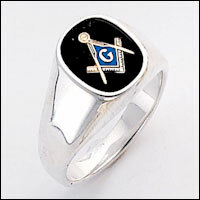 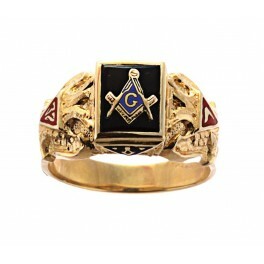 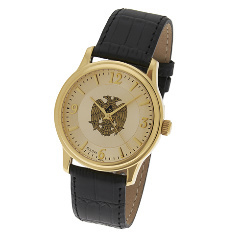 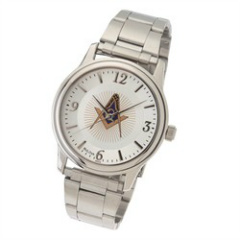 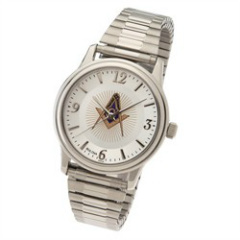 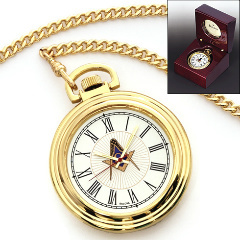 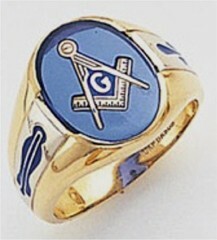 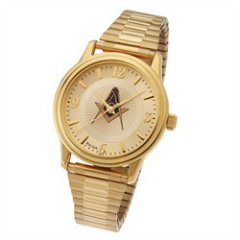 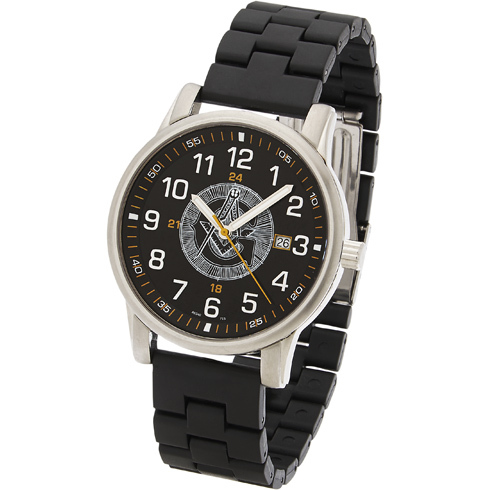 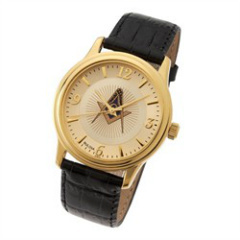 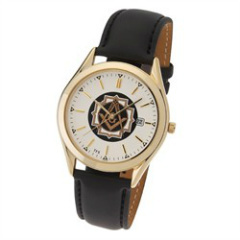 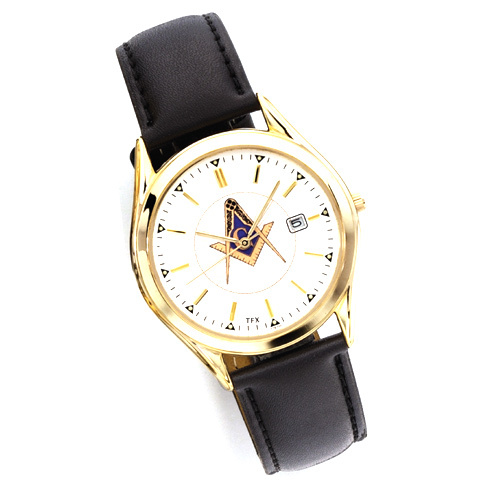 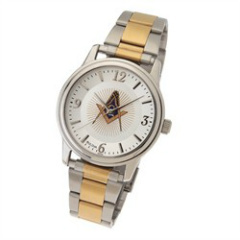 The Fraternal watches from Fox Jewelry would be a great idea!